What are water heaters and how do they operate? Water heaters are familiar fixtures in most homes and are essential comfort utilities for many Americans. 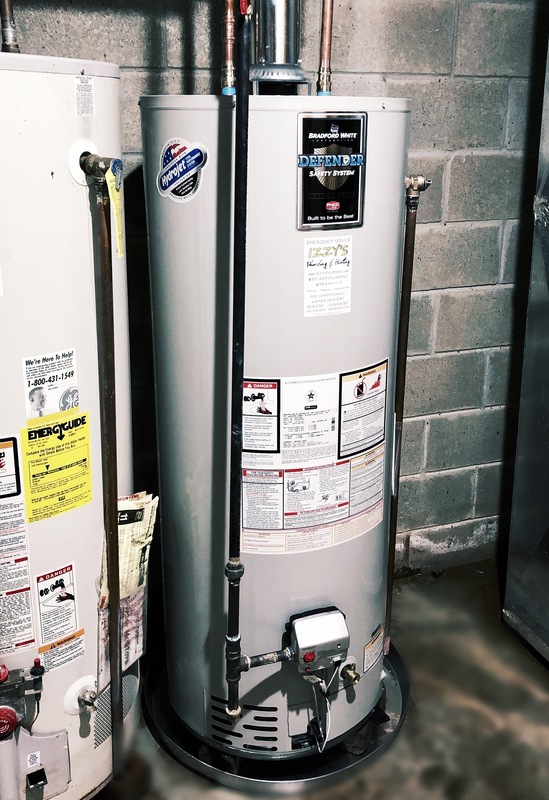 Water heaters typically look like big metal cylinders, tall drums that are often consigned to a laundry room or basement. Even though they lack drama and complexity, water heaters are still pretty amazing. What makes them interesting is that they exploit the heat rising principle to deliver hot water right to your faucet with a minimum of fuss. Don’t let the simple shape shrouded in its wooly insulating blanket fool you. Water heaters have an ingenious design on the inside for something that looks so ordinary on the outside. Let’s take a closer look at what’s really going on in that big steel can of a water heater in your basement. 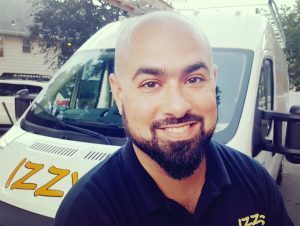 We hope this article helps you get a better understanding of what water heaters are, how they operate and perhaps makes you a bit more knowledgable when speaking with a plumbing repair specialist.